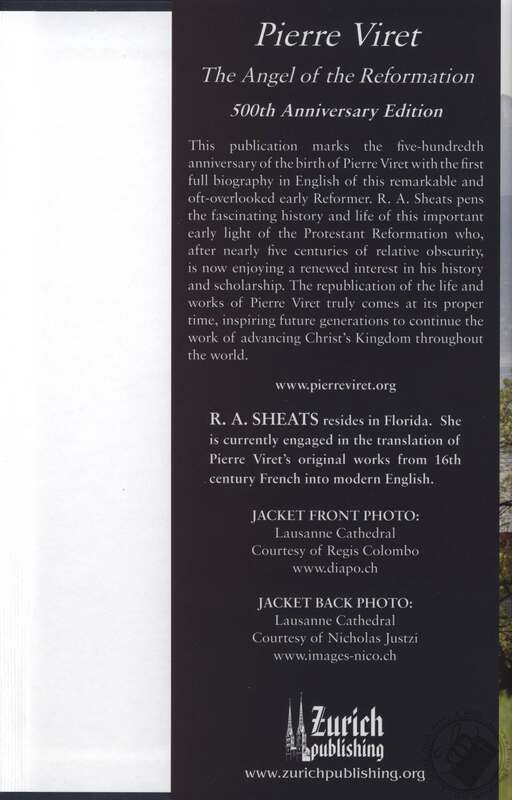 This publication, undertaken in honor of the five hundredth anniversary of the birth of Pierre Viret, marks the first time of the availability of a full biography of Pierre Viret to the English speaking world. 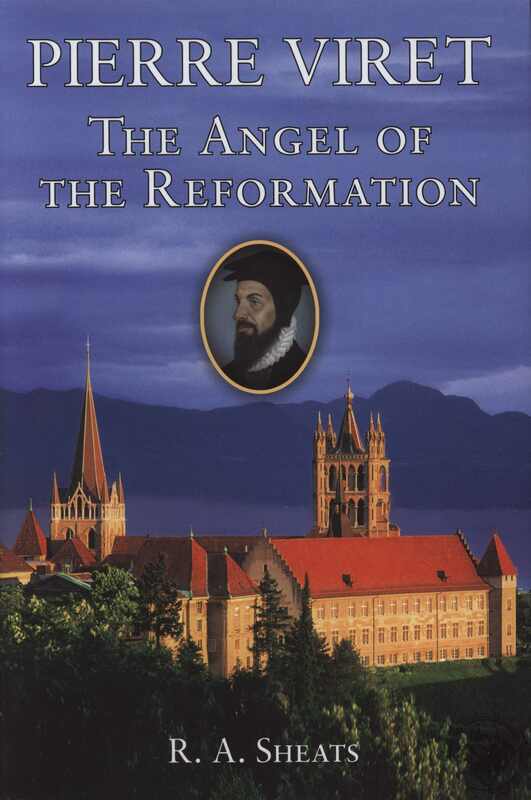 In this biography R.A. Sheats brings to light the fascinating history and life of this important early reformer of the Protestant Reformation. 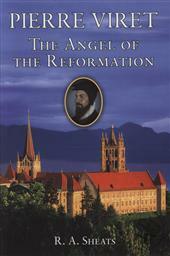 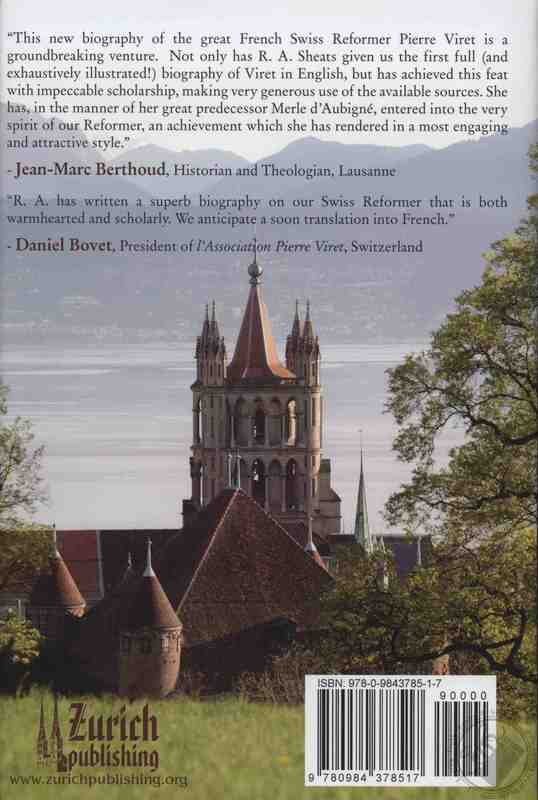 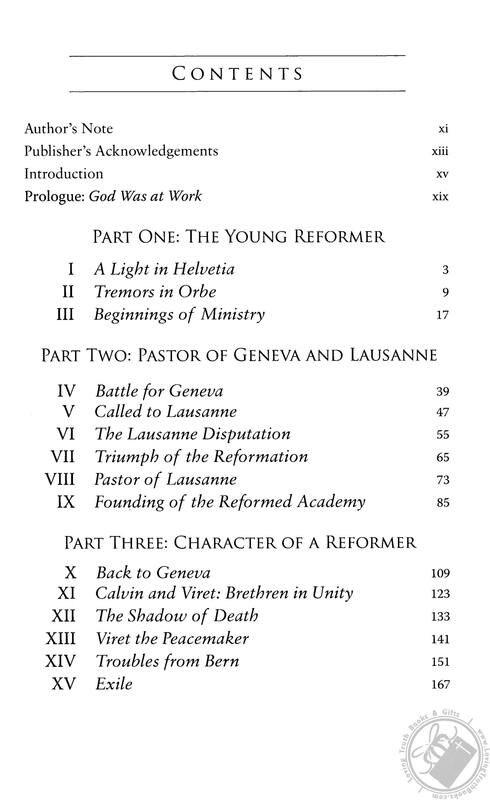 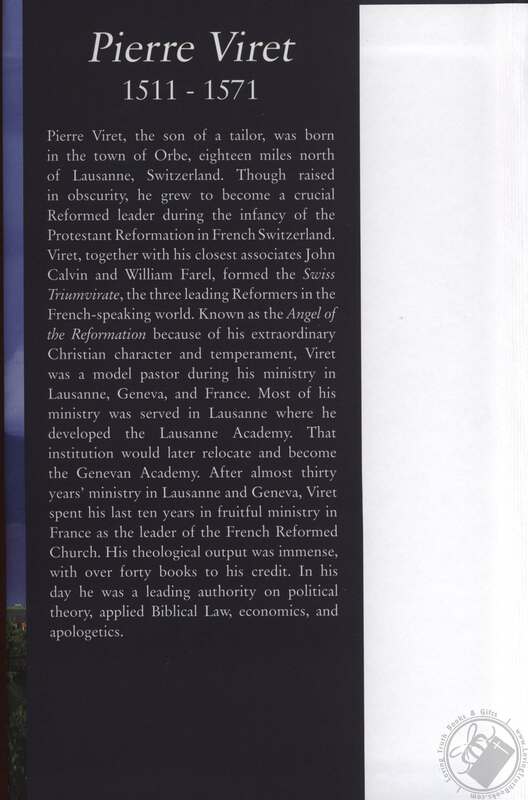 Also contaminating a lengthy chronology of Viret’s life, a detailed listing of his books, and over sixty pages of illustrations and maps, Pierre Viret: the Angel of the Reformation will be an excellent tool for researchers, scholars, and those interested in the Swiss and French Reformation.